The course is for YA writers working on a novel-in-progress, and is open to Columbia students as well as visiting students from other universities and adult professional students through the School of the Continuing Education. The class starts on July 6 and runs for six weeks—and there is still time to register! 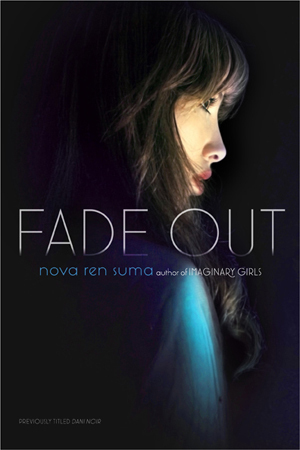 Young adult fiction is a popular and still-growing category in book publishing that encompasses all genres—fantasy, paranormal, romance, historical, science fiction, dystopian, coming-of-age realism, literary fiction, and more. YA books are written for a core audience of teenagers, but their reach often crosses over to adult readers. 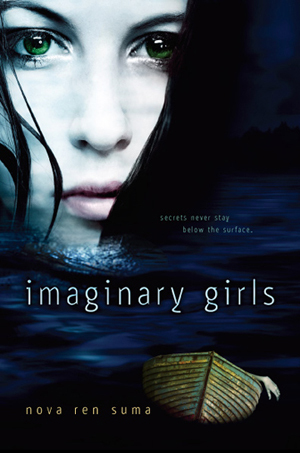 In this class, students will embark on writing their own YA novels. Each student’s work will be critiqued in weekly writing workshops, with the discussion focusing on guiding each writer to find the best way to tell his or her story. With an eye always on our own work, we will discuss craft issues including voice, POV, character, style, plotting, and more. There also will be weekly discussions of the work of current YA novelists including Laurie Halse Anderson, Libba Bray, David Levithan, Courtney Summers, Rita Williams-Garcia, and more. The emphasis, however, will be on writing and critiquing our own work. Students will write up to three chapters of an original YA novel along with a partial outline for their book in progress. The class will include a visit from published YA authors who will speak about craft, audience, and getting published. For more information about taking a summer session course with Columbia University’s School of the Arts, and to register, visit this page. And, so you know, Libba Bray is terrifyingly brilliant in person too. Oh yeah. I’ll be there reading from something I wrote, also. So if you’re in New York, come to our reading! There will be books for sale courtesy of WORD Bookstore if you’re so inclined, and we’ll surely sign them. Fantastic Fiction at KGB is a monthly reading series held on the third Wednesday of every month at the famous KGB Bar in Manhattan. The reading series features luminaries and up-and-comers in speculative fiction. Admission is always free. Libba Bray is the author of the New York Times bestselling Gemma Doyle trilogy (A Great and Terrible Beauty, Rebel Angels, and The Sweet Far Thing), the Michael L. Printz Award-winning Going Bovine, the Los Angeles Times Book Award finalist, Beauty Queens, and the recent 1920’s supernatural fantasy, The Diviners, as well as several short stories and plays. When Libba is not inventing excuses for missing various deadlines, she sings in the all-YA author rock band, Tiger Beat, and has considered selling Poetry Tampons(TM) on Etsy. 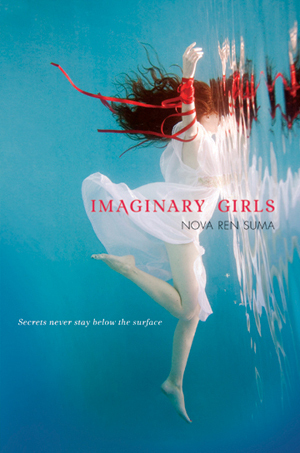 Nova Ren Suma is the author of the young adult novels Imaginary Girlsand 17 & Gone. Her next novel, a ghost story called The Walls Around Us, is forthcoming from Algonquin Young Readers. Her short stories have appeared inGulf Coast, Orchid, Small Spiral Notebook, New York Stories, and other literary journals. There are a number of subjects about which I’m passionate: children’s and YA books (naturally), food, wine, travel, and New York. When I examined my short list of books to talk about here, I found that, unintentionally, many of the books featured New York as a setting. So I’m going with that as the theme that ties my guest blog post together. It got me thinking: what it is about New York that catches the imagination of so many? I once read—I believe Adam Gopnik said it—that there’s something about New York that kids and teens tap into: they get it. As a native Californian, I never thought in a million years I would ever live here but, serendipitously, I ended up moving here when I turned 30…and I’ve never looked back. Sure, there’s the hustle and bustle, the cabs, the trains, the excitement and action. But there’s also these lovely quiet places: the riverfront, the little alleys, the hidden cemeteries, the variety of parks. There’s the promise of endless possibility, of magic, of fear, of adventure. Like any large city, New York is an ideal (just like Paris, or London) and an icon. Fresh on the scene—it went on sale in February—is Better Nate Than Ever (S&S, 2013) by Tim Federle. Eighth grader Nate dreams about nothing else but escaping Jankburg, Pennsylvania, and getting to NYC for the auditions of the upcoming Broadway play, E.T. : The Musical. He gets to New York, of course, where his eyes are opened to a whole new world: everything moves so fast! Everyone has an iPhone! Everyone stays up all night! Everyone has a shrink! And two men can really openly kiss in NYC?! I so hope the world will fall in love with Nate as much as I have! Next up is The Night Tourist (Hyperion, 2007) by Katherine Marsh. I’m not sure why this series didn’t take off as much as Percy Jackson, but it’s a shame because it’s every bit as good, if not better. Ninth grader Jack meets a mysterious girl, Euri, in Grand Central Terminal…and, with her, discovers an underworld below New York. Jack thinks this could be his chance to see his deceased mother again but, as he learns more about Euri and the underworld, he realizes that he may be there for another purpose. This is so suspenseful, so well thought-out, so action-packed. Marsh followed it up (just as well) with The Twilight Prisoner (Hyperion, 2009). Another personal favorite of mine is Suite Scarlett (Scholastic, 2008) about a smart, spunky girl, Scarlett, whose family owns the Hopewell, an art deco hotel in Manhattan. No one does realistic fiction quite like Maureen Johnson; her teenager voice is dead-on and she’s wickedly funny. The publisher’s own description does this book justice: “Before the summer is over, Scarlett will have to survive a whirlwind of thievery and romantic missteps. But in the city where anything can happen, she just might be able to pull it off.” Oh, New York, New York. The sequel is Scarlett Fever (Scholastic, 2010). Before I sign off, there are two more books I can’t resist mentioning. The first isn’t in danger of being buzz-free: Nick and Norah’s Infinite Playlist (Random House, 2006) by Rachel Cohn and David Levithan. 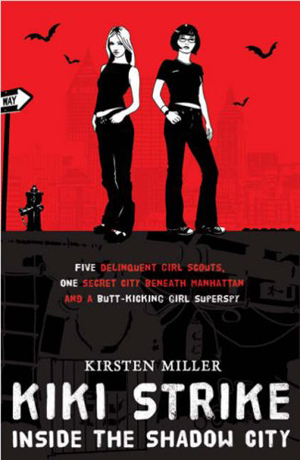 It’s the ultimate Teens Run Wild for One Night in Manhattan and the World Is Their Oyster tale. It’s witty, provocative, and touching—if you haven’t read it, what are you waiting for?! The second book is upcoming and I haven’t had a chance to read it yet: Undertown (Amulet, March 2013) by Melvin Jules Bukiet. Two middle schoolers end up on a boat, falling through a hole in a construction site in Manhattan. 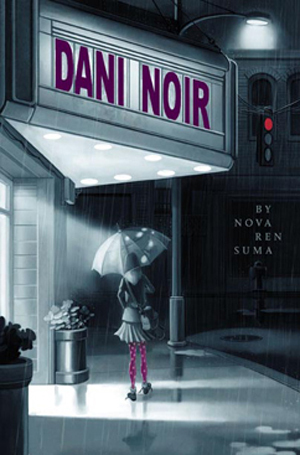 Of course, they explore the underworld of New York in a rollicking adventure. Looking forward to reading this one (and isn’t that cover fantastic?). Thanks, everyone, for letting me share my fave NYC books for kids and teens! Feel free to share your favorites in the comments—there were too many for me to mention them all! Have you read and loved these books? Chime in and tell us what you think in the comments! 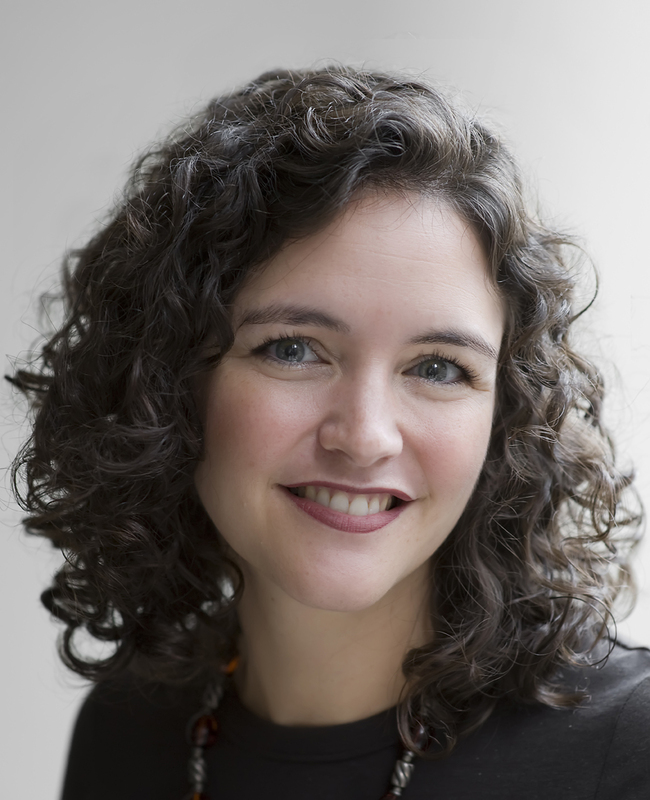 Laura Lutz is a librarian, children’s literature professor, and consultant. She’s also a home cook, wine enthusiast, mix-CD-maker, and living room dancer. She blogs about food at Pinot and Prose, tweets at foodandbooks, and spends way too much time on Pinterest and Instagram. Want more in the Beyond the (Latest) Buzz series? 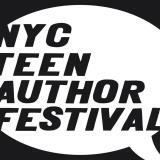 Well, I am so psyched to say, I’ll be a part of the NYC Teen Author Festival THIS YEAR. And—in a cool coincidence of good timing—the 2013 festival is running March 18–24, which just so happens to be my launch week for 17 & Gone! 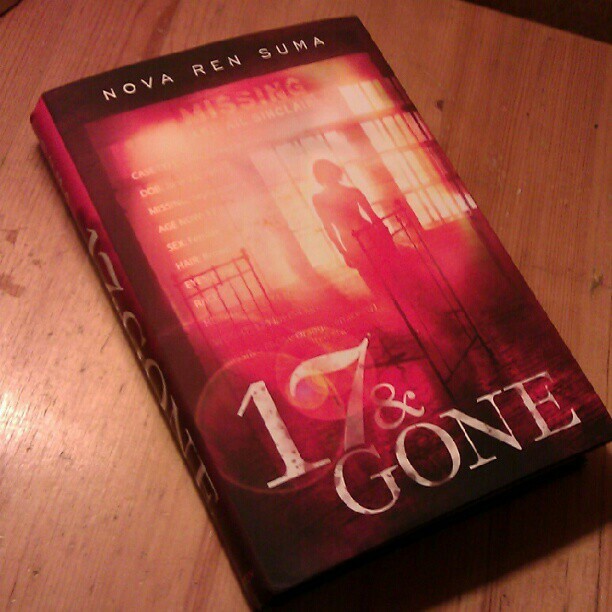 …So that’s three chances to come get a copy of 17 & Gone the week it comes out, hear me read, and get the book signed. Check out the NYC Teen Author Festival page for the full schedule running all week—and featuring more than 90 authors! And just a note: I won’t be having a launch event for 17 & Gone, so if you’re in New York City and want to hear me read and get a signed book, you should come to one of the Teen Author Festival events! That’s your only chance… unless you accost me in the street like I did to the poor UPS man yesterday. Just two nights ago I was reading by flashlight in our cold apartment, a boiled bottle of water under the wool blanket with me, caught in lower Manhattan with promises that our power would be back on “soon.” I’d felt hope in the morning when we heard on the battery-operated radio that most of Manhattan would have its power back by “end of day.” We took that literally and said to each other—“day!”—meaning we’d have power back before dark. 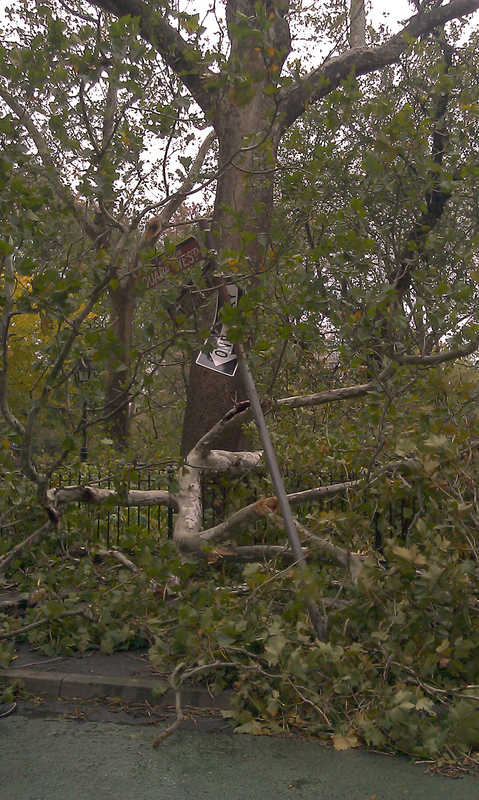 We heard on the radio that the East Village got its power back. We heard that SoHo got its power back. We heard that Chelsea got its power back. Those are the neighborhoods above and below and to the east of us. We were surrounded by lights, but ours were still dark. It was ten at night. It was eleven. I began losing hope and thinking it wouldn’t be coming for us. I shivered under the covers and E boiled more water to keep me warm. We heard shouts in our dark building’s pitch-dark corridor and thought at first it was ConEd come to check that our building wouldn’t catch fire so they could turn the lights on—something we’d heard on the radio about why there were delays. It was only cops yelling, for some unknown reason, at someone in an apartment on the floor above. No one was arrested. Then quiet. And darkness, still. I went to bed before midnight, in defeat, the power not yet on. Our living room, for 5 nights. The power came back at 4:25 a.m. Saturday. I know because I woke up immediately, as soon as the overhead light came on and leaped out of bed in utter relief. 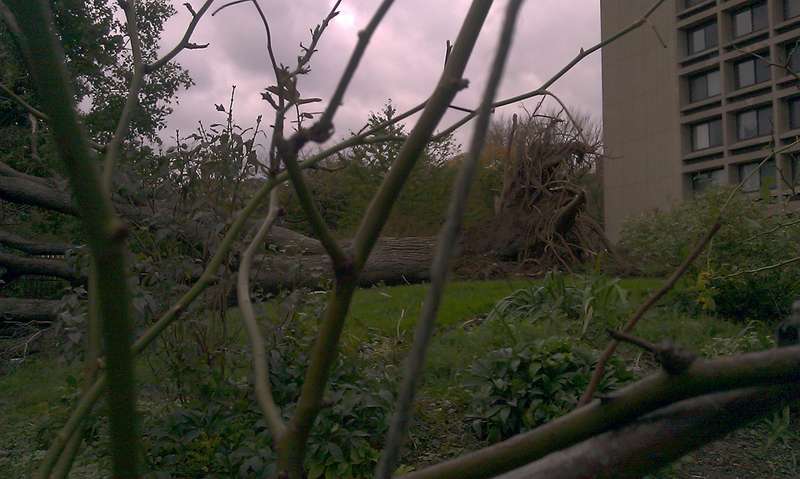 Washington Square West, morning after the hurricane. 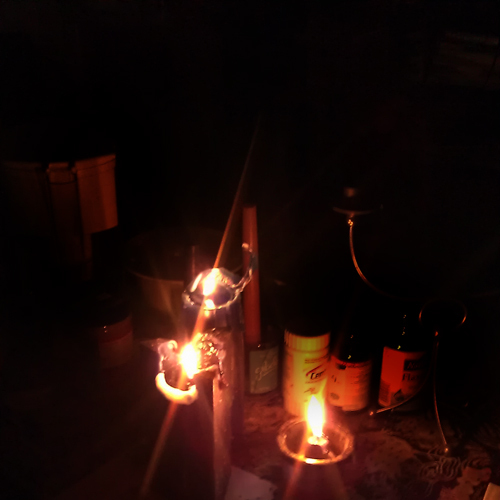 We had no power in lower Manhattan for five nights. That’s all. That’s it. It’s a small thing to complain about, knowing what everyone else was dealing with… and still are. Because on Saturday I emerged. And started reading and watching the news. I put pictures to the things we’d heard only on the radio, things we hadn’t before seen. And it was so much worse than I realized. While we had no power, we also had no cell phone service in our apartment. For the first couple of days, we had to go outside and walk some blocks uptown holding out our cell phones for a roaming signal so we could text family and check on them upstate and in Philadelphia and let them know we were okay. (My mom also had no power for days.) But on that last night of the blackout, we discovered that if we restarted our phones, we had service for about 30 seconds before it stopped. In those seconds we’d send tweets or texts or download emails. Sometimes I’d catch glimpses of Twitter and realize how everyone else’s lives were going on just as before, mostly outside the Northeast, like this wasn’t even happening. It was a weird feeling. Then when I emerged and saw what was happening to others in other parts of the city and Long Island and New Jersey and Westchester and elsewhere, I felt bad for even being so upset and frustrated during the days we had no power. Because we were lucky. So lucky. We had a gas stove we could light with a match and cold running water—a surprise, since the last time we lost power, the water to the building stopped. Every time I turned on the tap and freezing-cold water came out, I expected it to drip to a stop like last time and when it didn’t I was so grateful. We could flush the toilet. We could drink. We could take sponge baths. And we could warm ourselves by boiling water. We had Korean hot stone bowls full of boiled water on the floor by our feet. E washed my hair for me in the tub by pouring hot water over my head while I ran the cold. When we ventured out in the streets, most stores were closed. On the first couple days, even bodegas were closed (unheard of!). But there were a few local restaurants that were open and cooking for the neighborhood by candlelight and I am so appreciative for the delicious warm meals. Thank you SH Dumpling & Noodle Bar and Ben’s Pizzeria for coming out here the day after the storm and staying and opening every single day until we had power back. La Lanterna was open and even had a cell-phone charging station set up for free outside for anyone who needed it. We got power back Saturday. Like I said, we were lucky. One little hiccup is that my trip to the artists’ colony got delayed. I was supposed to arrive with all the other artists last week. I could have walked uptown out of the dark zone and made it to a bus, apparently. (We didn’t know much of anything in terms of travel or resources with our phones not working.) But even if someone had handed me a map, I wouldn’t leave E alone in this. There was absolutely no way I would leave him in the dark, in the cold, by himself, and gallivant off to a writing retreat he wasn’t allowed to accompany me on. I feel weird leaving New York City now, at a time like this, even if I do have my lights back on. I should stay. But my residency couldn’t be rescheduled to next year (I did ask), and if I didn’t go, I’d lose it. So I’ll be on an abbreviated retreat a few hours north even if my mind is on other things. I’m leaving tomorrow and I’ve been scrambling trying to deal with everything I couldn’t get to when we had no power. I shouldn’t even be writing this blog post. But I wanted to tell you how strange I feel. Thinking of all of you. Hoping everyone without power gets it back soon.